We recently revamped our social media strategy and after researching the best ways to reach potential customers, we launched SinglePlatform on Instagram. Instagram has more than 400 million active users each month and 80 million photos are shared on the platform each day. 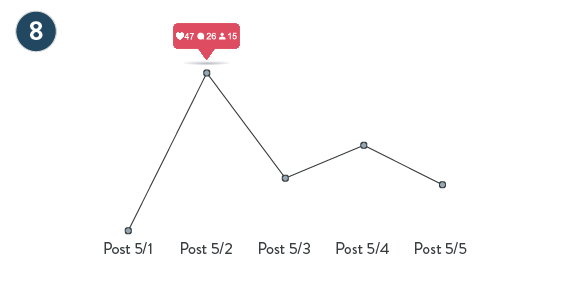 Instagram users are engaged, generating nearly 3.5 billion likes per day. If you have considered trying to leverage Instagram as a marketing tool for your business, these are some best practices to keep in mind. 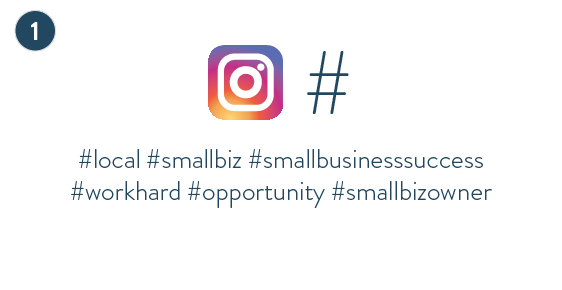 Hashtags allow for your post to come up in searches on Instagram, allowing your account to be found by more potential customers. Take some time to browse the posts of your competition as well as your customers. Keep a list of the hashtags that they are using. Make sure that you incorporate these hashtags when they are appropriate to your posts so that your content is being found. Geotagging allows you to tag your location of your post. Users can click on the geotag and be redirected to a map showing where the post happens. 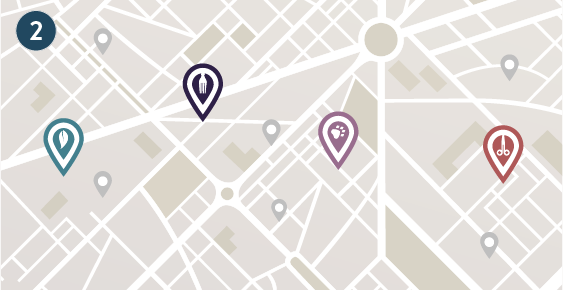 This is a useful tool for small businesses to show users their location. Social media moves fast so make sure your content is topical. If there is a trending topic that relates to your business, you should post something that makes you a part of the conversation. 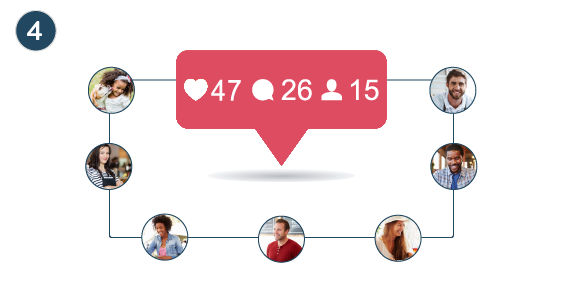 While you want to gain as many followers as possible to expand your reach on Instagram, following your customers and potential customers is a good way to learn more about your audience. Liking your customers post and interacting with their accounts can make them more engaged with your business. Reward your followers by offering them discounts and giveaway. Not only will this keep your followers interested in your account but it also a great way to attract new customers to your account. Instagram began as strictly a photo-sharing app but has expanded into video over the years. 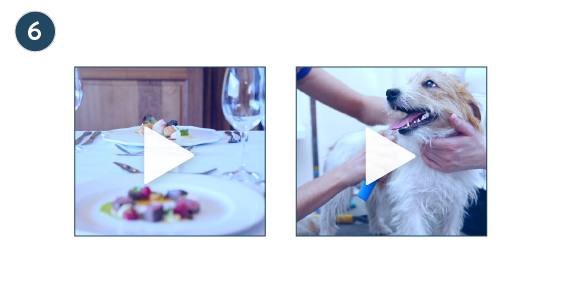 The app is currently rolling out longer video lengths to users so this would be a great time to start incorporating video into the content you share on Instagram. People are drawn to reliable brands and maintaining a regular posting schedule can help you foster a trustworthy reputation as well as helping you to keep your business on your customer’s minds. Make sure your content is consistent too. Everything you post is a reflection of your business’s brand. Like any of your other marketing efforts, you want to make sure that you are seeing success. Keep track of how many followers you have month by month. Set aside some time to look at which posts garner the most likes and comments. Try to pinpoint why these posts are successful and continue to give your audience what they want to see. If you follow these tips for your Instagram account, you should start to see your followers and engagement grow. Check out SinglePlatform on Instagram to see how we have created a growing social media strategy. You can also find us on Twitter and Facebook.